A diagram showing the dip in brightness of a host star as it is transited by a planet. By measuring the amount of dip in brightness and knowing the size of the star, scientists can determine the size of the planet. 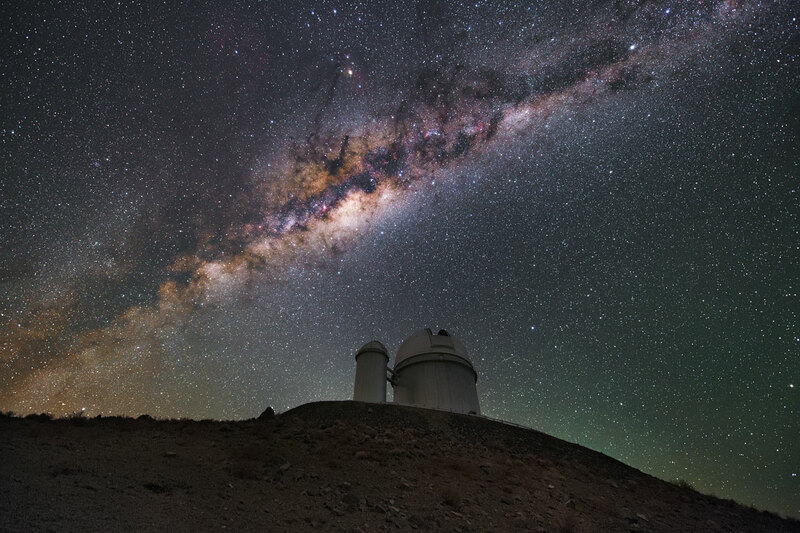 The ESO 3.6-metre telescope at La Silla. This telescope is mounted with the High Accuracy Radial velocity Planet Searcher (HARPS), an instrument dedicated to the discovery of exoplanets. 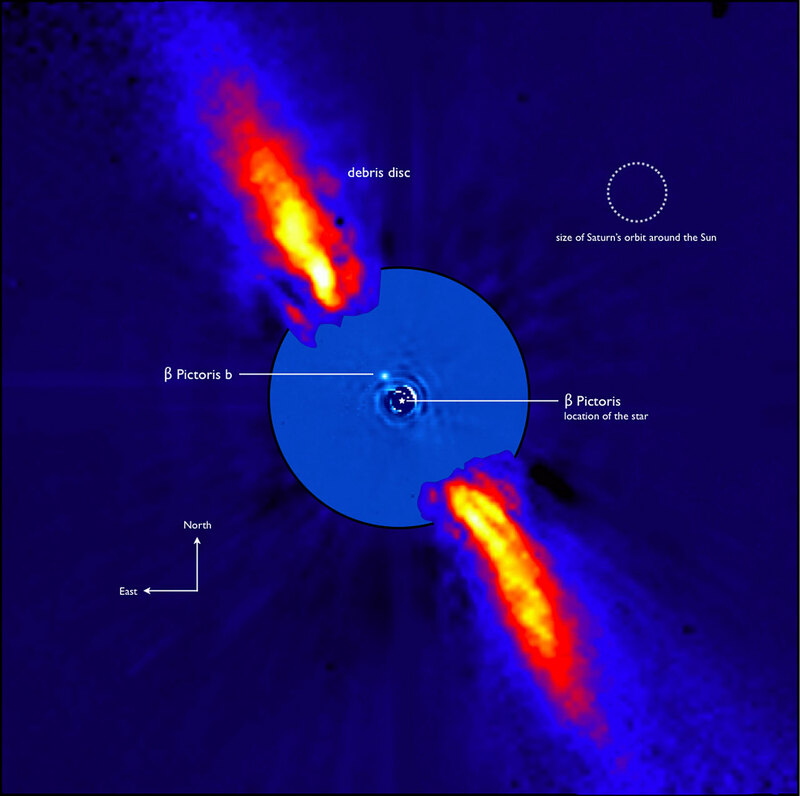 Astrophysicist and PicSat team member Flavien Kiefer (Institut d’Astrophysique de Paris, France) talks about the detection of exocomets in the Beta Pictoris system. 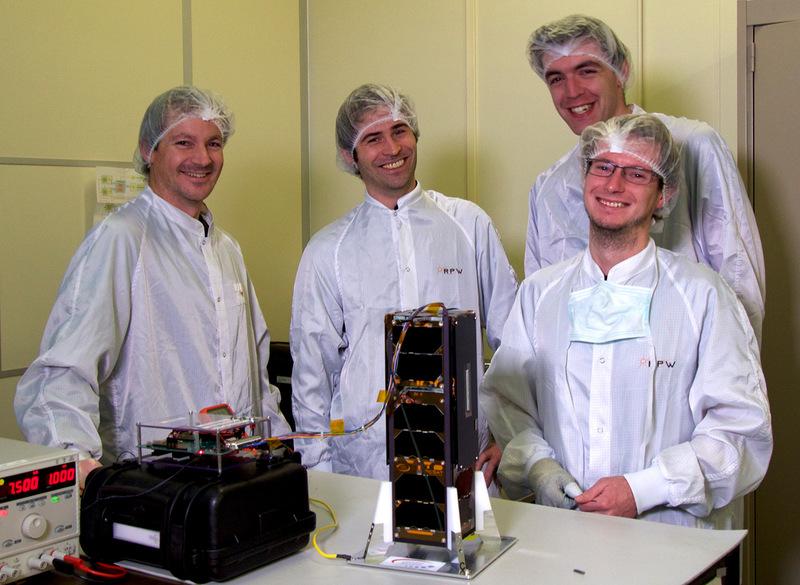 PicSat has been developed by a small team at the LESIA laboratory of the Paris Observatory and the Université PSL, that is being led by Dr. Sylvestre Lacour, astrophysicist and instrumentalist at the French CNRS at the LESIA laboratory/Paris Observatory. 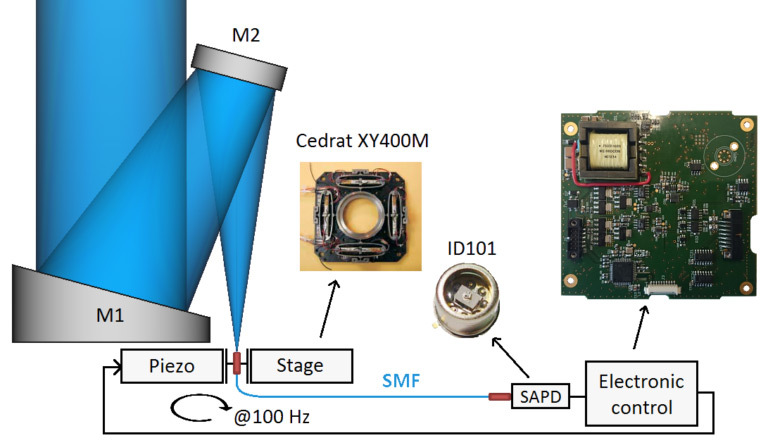 The PicSat science case was defined in collaboration with Dr. Alain Lecavelier des Etangs, from the Institut d’Astrophysique de Paris, who has been working on the Beta Pictoris system for many years. 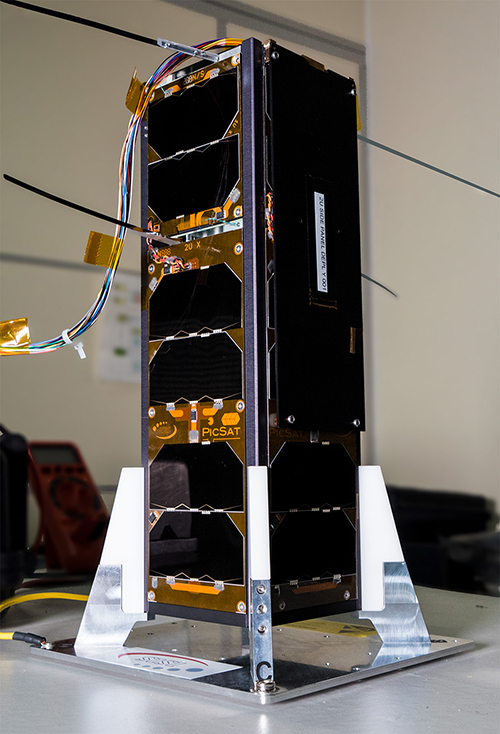 The PicSat project also results from the fruitful collaboration with CCERES, the space “Center & Campus” of Université PSL, and experts from the French Space Agency, CNES. PicSat is financially supported by the European Research Council (ERC) under the European Union’s Horizon 2020 research and innovation programme (Lithium proposal 639248), the CNRS, the ESEP Laboratory Group, the Universite PSL, the Fondation MERAC, the CNES, CCERES and the Observatoire de Paris – LESIA.